We are diligent, reliable, hardworking, always finish on time, and never exceed the quote we give you. Written translation is a reproduction of the content of the original document by means of the language of translation, in written form.  The principal service rendered by L-PRO translation bureau is written translation of texts and documents from foreign languages into Russian, Kyrgyz and from Kyrgyz, Russian into foreign languages. We have vast experience in translating large volumes of text, and maintaining uniform terminology and translation style, which is an important component of work quality. The procedure is used to certify the authenticity of a signature and the authority of a person who has signed such document and, if required, the authenticity of a seal or stamp attached to such a document. The ultimate purpose of apostille in Kyrgyz Republic is for the submission of a document to the authorities of another country/state. Commercial documents (contracts, invoices, bill of lading, etc.) are not subject to either consular legalization nor apostillisation. However such documents may be legalized only by the Chamber of Commerce and Industry, with further legalization in a consular office of the respective country. SAY WHAT YOU NEED TO SAY AND HEAR WHAT YOU NEED TO HEAR WE REMOVE THE BARRIERS FROM YOU EXPRESSING YOURSELF AND GETTING RESULTS Bring the power of L-PRO translation bureau experts with you when you need it. Through audiovisual connections or live interpreters our linguistic masters will be present at meetings and presentations. Conduct your business in real time and with real confidence as we transmit and relay any language into your native tongue and the target language. We remove the barriers from you expressing yourself and getting results. 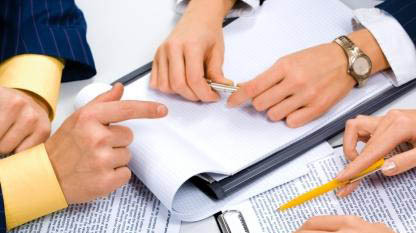 We engage only the most experienced translators who are native speakers of the target language for your documents. The majority are not only highly educated language professionals, but also have significant experience in specific areas of business, technical, IT, marketing, medical or legal work - and are assigned to translation projects in line with their expertise. They are therefore fully aware of the relevant specialist terminology needed to ensure complete accuracy. Furthermore you can be assured that in addition to full proofing by a bilingual editor of every translation carried out by the L-PRO bureau. The high quality of operations at L-PRO translation bureau is ensured by the meticulous testing of our translators and the full control over translation and proofing by our editors. You may place an order and send documents for Russian translation in whatever way is most convenient for you (by phone, fax, e-mail, personally or by using our courier). Regular clients may contact us at any time, including week-ends and holidays. Corporate clients may place orders without prepayment. We ensure the absolute confidentiality of your information. 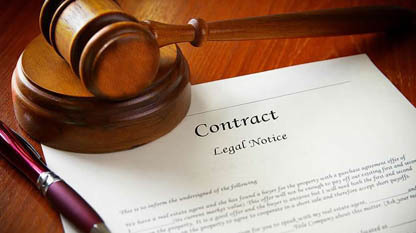 All our personnel and translators are under confidentiality contracts with the L-PRO translation bureau. Translation proofreading after layout (provided the layout is done not in our bureau). During the layout process (especially if layout specialist does not know the target language) some words and, sometimes, whole paragraphs may be lost. Text proofreading is done by translator. Consequently, absence of errors in the final design is guaranteed. Our translation bureau provides a convenient way to get fast and professional-quality translation of your business materials (contracts, user manuals, website, communications etc.) or of personal documents/ certificates (passport, birth certificate, diplomas). You will find information on our services on this website. Every translation is quality checked, no matter the size or service level and will be ready in time. We will always liaise with you to ensure that we fully understand your requirements and address any queries concerning the translation. Written translation is a reproduction of the content of the original document by means of the language of translation, in written form. Legalization is "a formal procedure used to obtain legal force for a document (education diploma, certificate, licence, etc.) in another country or state. 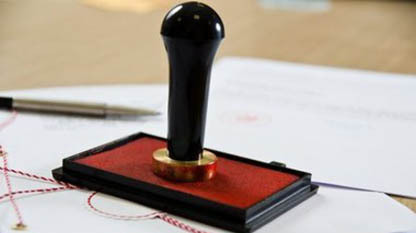 The procedure is used to certify the authenticity of a signature and the authority of a person who has signed such document and, if required, the authenticity of a seal or stamp attached to such a document. An apostille is the equivalent of an international notarial seal. Any document which bears an apostille is legally valid for use in all countries party to the Hague Convention of 1961 on the legalization of documents.